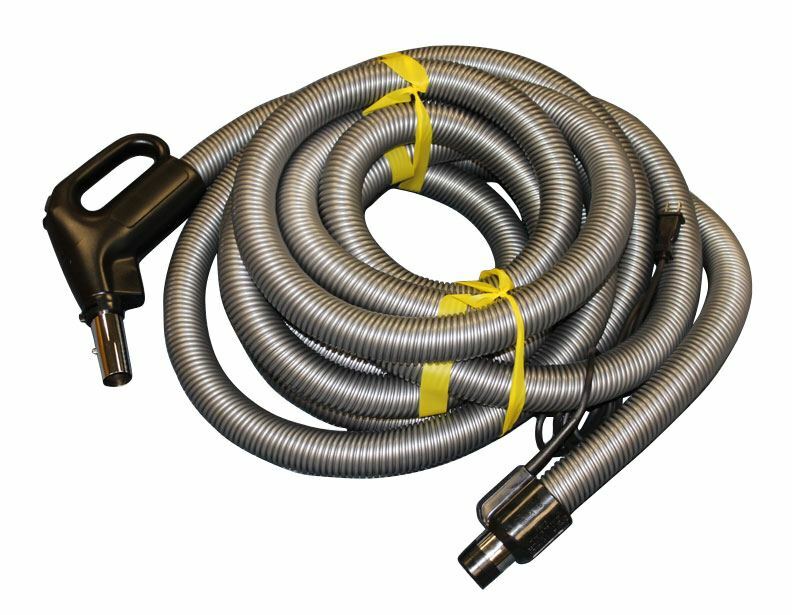 Need a new central vacuum hose that will reach every corner of your home? 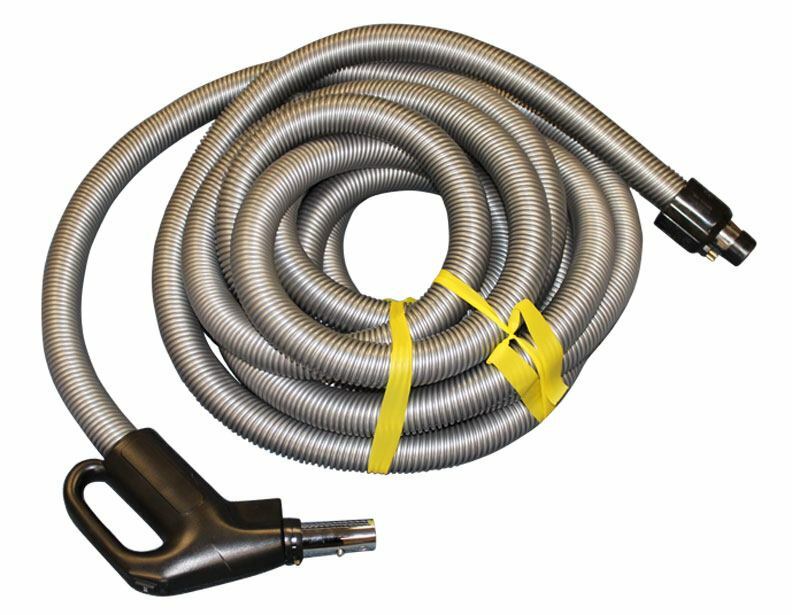 Well, these Wessel central vacuum hoses will work great with any unit you have, whether it's an Electrolux central vacuum or even Nutone! Choose between the 30FT or 35FT depending on how large the rooms are. Call us at (866) 972-8227 for more information.